Do you Sell Sunglasses Online? Install our free E-commerce App and Sell Sunglasses in just a few short steps. Whether you sell vintage shades, prescription sunglasses, custom frames or anything in between Ecwid makes setting up an online sunglasses shop incredibly simple. Your free and feature-rich online sunglasses shop blends seamlessly with your new or existing website, and gives you tremendous control to help expand your business and connect with more customers. By taking only a few short steps you can set up your online shop and sell sunglasses in a matter of minutes. Once you have signed up for a free Ecwid account, all you need to do is copy and paste a few short lines of code into the back end of your website, regardless of which Content Management System you use, and your store will automatically be integrated into your site. With our revolutionary e-commerce platform, your customers will find shopping fast, easy and fun, and you’ll find managing your business a breeze. If you have always wanted to sell sunglasses online, but were not sure where or how to start, Ecwid is here to make your transition to selling online incredibly smooth. Once you’ve set up your sunglasses shop online, you can begin to custom tailor its appearance and functionality. From search bars, product browsers and more you can tailor how your customers find your products. And if you manage multiple websites or take advantage of our Facebook integration, all of your products will be mirrored across all of your sites. Your products will also display beautifully both on your customers’ computer screens and mobile devices. When you sell sunglasses with Ecwid, you’ll also be able to connect with your customers in ways you never thought possible before. From social media integration, to customer purchase data, to special offers and more, you will be able to follow up with customers and help generate repeat business and a loyal customer following. Ecwid also makes setting up your preferred payment and shipping methods incredibly easy. Choose from a wide range of options and pick the ones that best suit your business and your customers, including all-in-one payment solutions, payment gateways and alternative methods of payments. 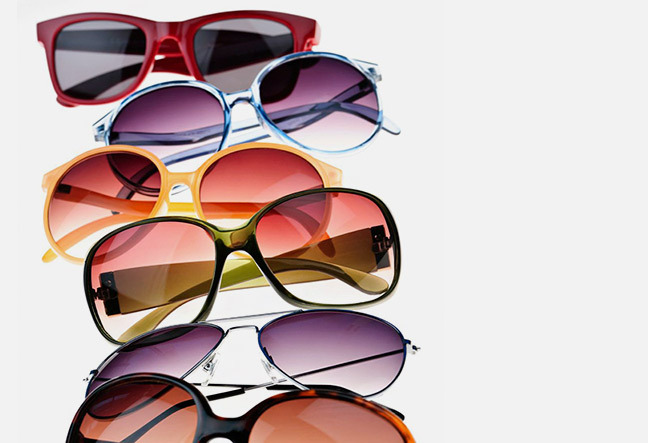 You’ll be amazed at how remarkably simple it is to sell sunglasses using an online store with Ecwid. 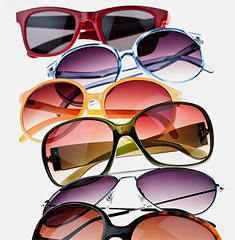 Your online sunglasses shop will look beautiful no matter where your customers decide they need to buy your shades. And you’ll be able to steadily grow your business using Ecwid’s tremendously powerful e-commerce tools. Sign up for a free account today and start your very own sunglasses e-commerce store.